The 2018 Annie Oakley Committee has signed a contract with the Darke County Fair Board, to move the yearly Annie Oakley Festival to the Darke County Fairgrounds, South Show Arena Area, beginning with the 2018 festival. 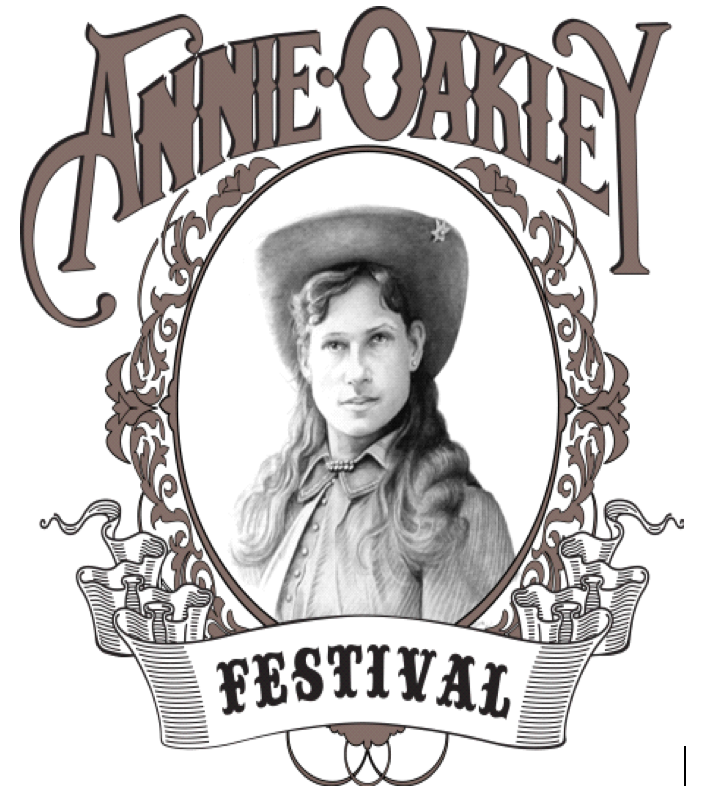 The Annie Oakley Festival Committee is very excited that we will be celebrating the 55th year of our festival at the Darke County Fairgrounds, and we are looking forward to the endless number of possibilities of activities that will take place at our festival in the years to come. We are planning to have all of the activities that we have had in the past few years, with the addition of a few new ones. We are still planning to have live entertainment, the melodrama, the parade, historical bus tours, shooting contests, Car show, Kiddie Tractor Pulls, family fun events each day, shooting contests, and this year, we will be adding a Cowboy Mounted Shooting Contest at the Annie Oakley Festival. We will also have a wonderful lineup of Vendors and Concessioners, to help complete your experience. Please plan to come and enjoy all of the activities that will take place at our festival, all free of charge. 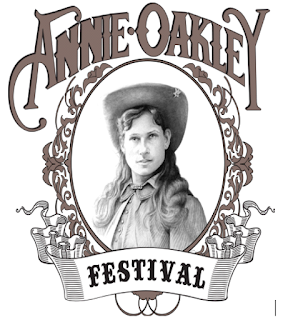 WE LOOK FORWARD TO SEEING YOU AT THE 2018 ANNIE OAKLEY FESTIVAL! !